Dr. Helene Gayle is President and CEO of The Chicago Community Trust, one of the nation’s leading community foundations. The Trust works with donors, nonprofits, community leaders and residents to lead and inspire philanthropic efforts that improve the quality of life in the Chicago region. 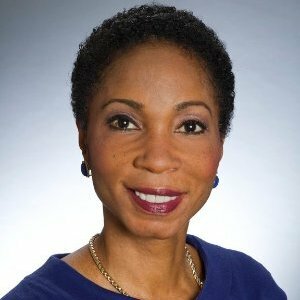 Previously, Dr. Gayle was CEO at McKinsey Social Initiative, a nonprofit organization that implements programs that bring together varied stakeholders to address complex global social challenges. From 2006 to 2015, she worked as president and CEO of CARE USA, a leading international humanitarian organization. An expert on global development, humanitarian and health issues, Dr. Gayle spent twenty years with the Centers for Disease Control and five years at the Bill & Melinda Gates Foundation. In 2014, she was named one of Forbes’ “100 Most Powerful Women." Follow Dr. Gayle on Twitter at @helenegayle.